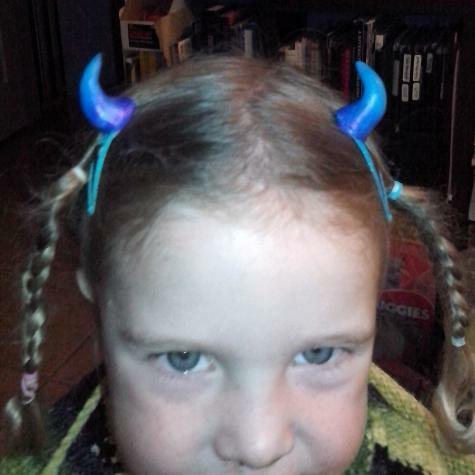 Mark used Plastimake to create these devilish costume horns for his daughter. 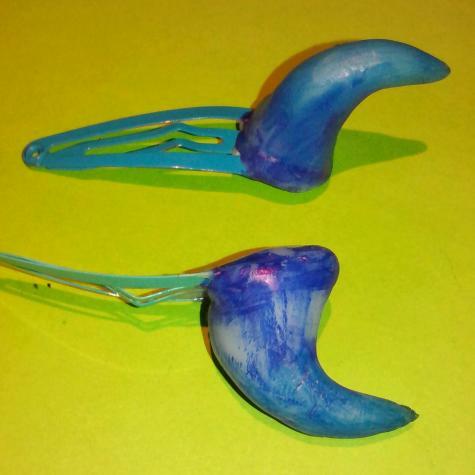 He cleverly made them by forming Plastimake around hair clips. The only tricky part is making sure you don't get Plastimake stuck in the clip mechanism, so you can still open and close the clip normally.